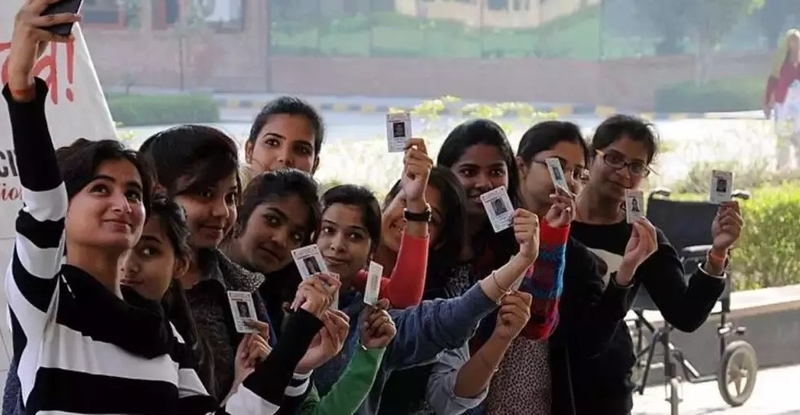 TO SEE hundreds of first-time voters line up at polling stations in scorching summer noon was a heartening sight. Talking to some of them was still better. For, they represented something very upbeat, something very aspirational, something that may be described as young India. Their eyes shone in delight, their voices had a pep and they talked about their expectations from the nation, not just from the people in power. Listening to their ideas, engaging them in conversation was one exercise that offered immense pleasure as the nation went to polls in the first phase on April 11 (2019). The young people’s enthusiasm was infectious, to say the least. The way they talked about the electoral process and what norms they used to choose a candidate, made elders like me feel happy that our youths are an alert lot, no matter the other side of the fact that many of them are also irresponsible and indisciplined and careless and casual about life. But most of them had stars in their eyes, dreams about a developed India. Many of them did not know what they would do in a few years from now, but almost each of them said, in effect, that he or she would make efforts to ensure that India became a better place. This is, truly, a wonderful aspiration! But where did they get such an inspiration? Their answers were simple: From great people about whom they read in the school and college books. Many of them also said that they were inspired by their parents who gave them right values. That expression in simple but confident words made a deep impact on my mind. The girl’s father works in a private firm and mother is a home-maker. They have given the girl right values, so much so that each of her words made a profound impact on my mind. I may never meet that girl again for I did not even ask her her name. Yet, I wish her the very best in life as she stood for something very wonderful and constructive. She represents the young India in the truest of its forms.